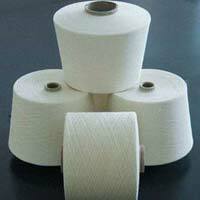 Application : Socks Knitting,Denim Fabrics,Yarn Dyeing etc. 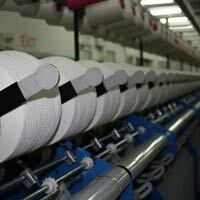 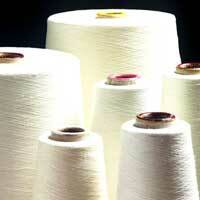 16's compact yarn Manufacturers agents of 16's compact cotton yarn made from our yarn mill in coimbatore in India. 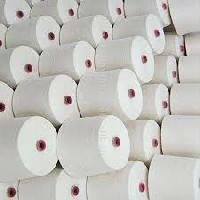 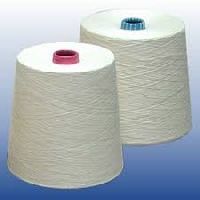 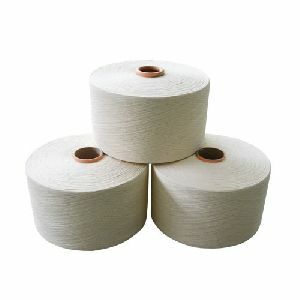 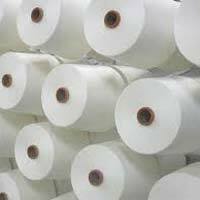 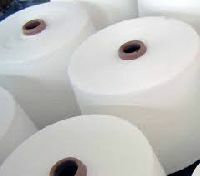 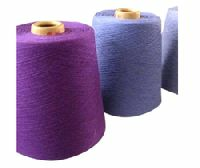 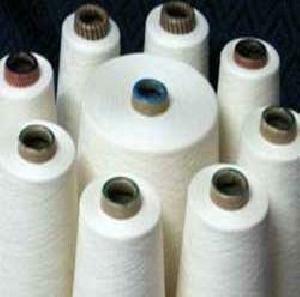 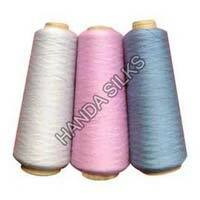 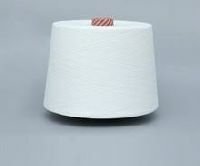 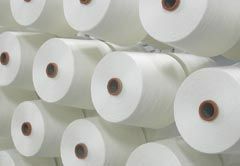 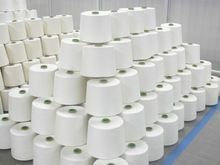 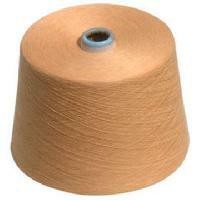 We have gained immense expertise in providing a comprehensive range of pure Cotton Compact Yarn . 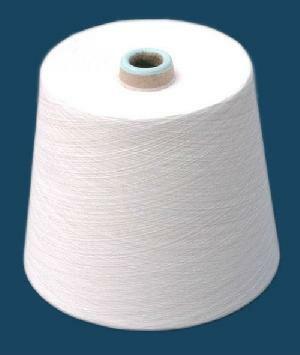 Utilized for the production of textiles or fabrics, our range of Cotton Compact Yarn is appreciated by the clients owing to its degree of twist and fiber length alignment. 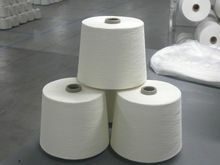 In addition to this, our Cotton Compact Yarn has counts of 40lb/s to 120lb/s 2/40lb/s to 2/120lb/s. 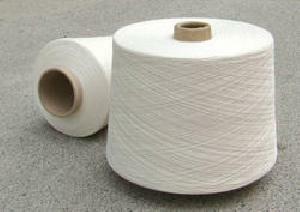 Compact : Conventional spinning methods of yarn gives low strength and improper appearance of fabric. 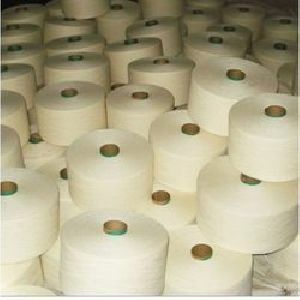 This has been possible to overcome by using latest technology compact spinning, where-in low hairiness and extra strength is achieved in the yarn which gives a more even look to the fabric. 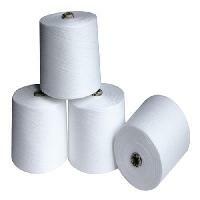 Compact yarn can be supplied in the range of 30s to 60s made on Sussan or Reiter-4 machines. 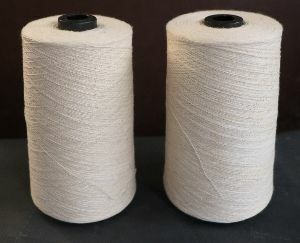 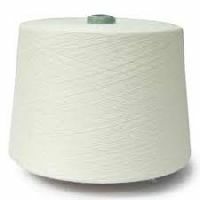 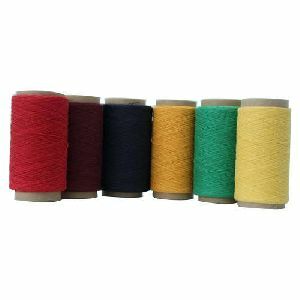 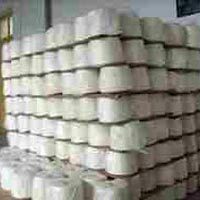 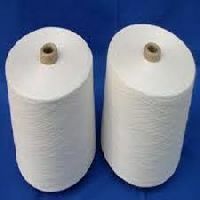 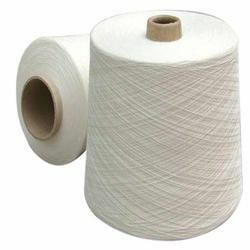 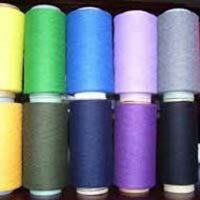 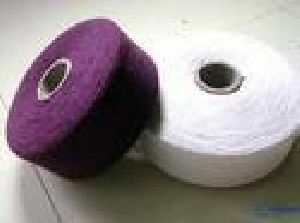 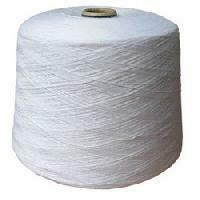 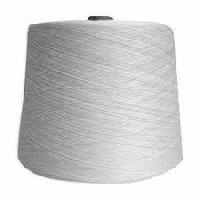 cotton compact yarn We produce special combed 100% Cotton Yarn from Indian and imported cottons in counts ranging from 70s NE combed to 170s NE combed weaving yarn both single and double Auto coned, Spliced and Siro cleared. 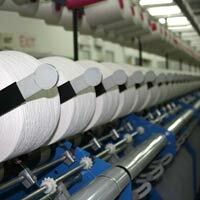 The facilities are arranged to ensure wide variety of products suitable for divergent needs of the customer. 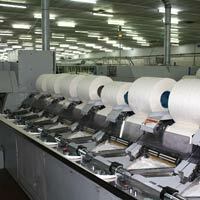 It has primarily a large spinning capacity catering to the variety of needs of the customers. 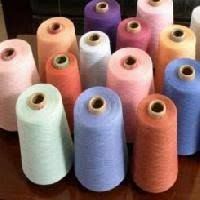 Starting from 25000 spindles in the year 1996, today the company has more than 125000 spindles with utmost modern production and testing facilities, which deliver superior total value to the customer. 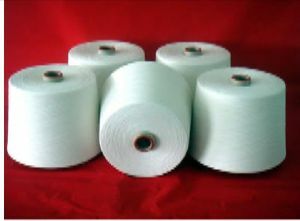 We are currently offering ne 20s to ne 200s 100% cotton combed compact yarn for knitting and weaving. 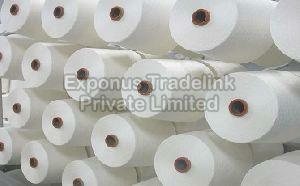 Packaging Details : Export seal worthy cartons, 1.89 Kgs X 24 Cones= 45.36Kgs carton weight.